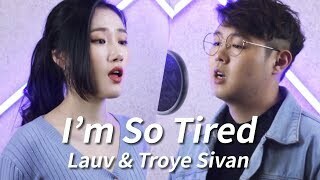 It's a new song from Lauv and Troy Sivan. As we always say, We'll keep it up ! !